A wide range of models capable of satisfying each different requirement for the rescue. See the latest equipment made for our customers. 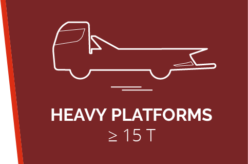 Slight and versatile platform suitable to motorcycles and vehicles transport. 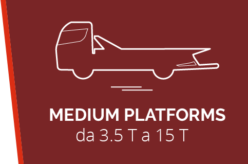 Engineered platform in order to perfectly integrate on Ducato and similar models. Aluminium sliding platform and steel counter-frame for vehicles rescue and transport.